Aren’t you tired of using breakpoints and expanding all the properties to see a complete object? 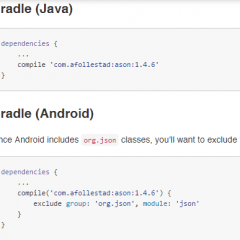 This library intends to make JSON very easy to interact with in Java; it also makes (de)serialization painless. 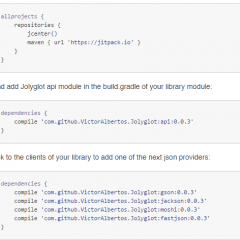 Jolyglot allows to convert objects to and from Json without depending on any concrete implementation. Thus, you can happy code against this polyglot abstraction, and let the clients of your library choose whatever json provider which better suits their needs. 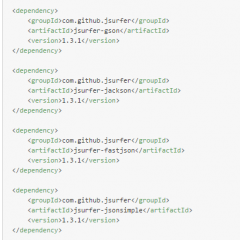 Jsonsurfer is dedicated in processing big and complicated json data with three major features. 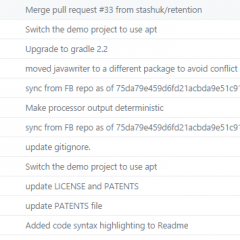 Streaming, JsonPath, Stoppable. 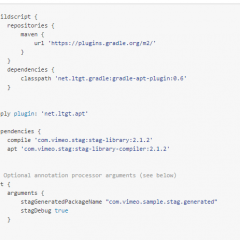 Stag improves Gson performance by automatically generating reflection-less TypeAdapters for your model objects. 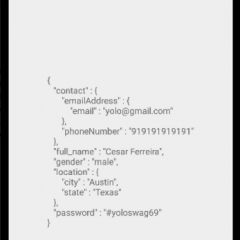 The fastest JSON parsing and serializing library available for Android. 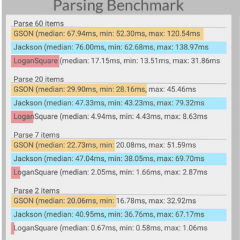 Based on Jackson’s streaming API, LoganSquare is able to consistently outperform GSON and Jackson’s Databind library by 400% or more. 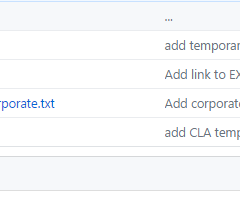 By relying on compile-time annotation processing to generate code, you know that your JSON will parse and serialize faster than any other method available. 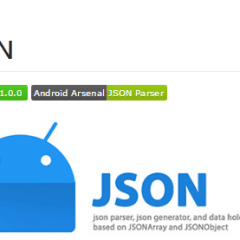 Simple and easy json parser, json generator, and data holder based on JSONArray and JSONObject for android. 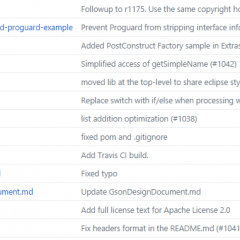 Fast JSON parser for android projects. Formerly known as the standard JSON library for Java (or JVM platform in general), or, as the “best JSON parser for Java.” Or simply as “JSON for Java.” More than that, Jackson is a suite of data-processing tools for Java (and the JVM platform), including the flagship streaming JSON.